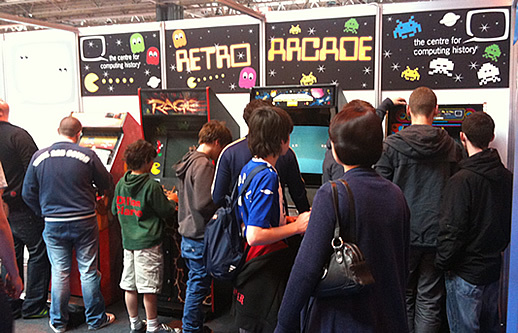 We are able to provide a complete super set-up for your retro gaming event. A range of classic games consoles and computers ready to be enjoyed. All of our consoles have been configured to load games quickly and easily. We will bring the set-up to your event and our engineer will set-up everything for you. At the end of the event our engineer will dissassemble the equipment and take it away, leaving you free to enjoy the event itself. These arcade cabinets can be set to free play or 30p per game to help raise money towards the running of your event. We can supply display panels to add that extra authenticity similar to the ones pictured above. We have a huge wide range of games available.